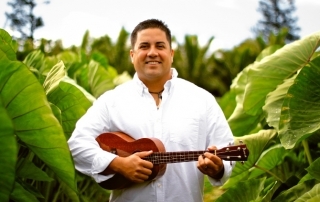 Popular Maui entertainer, Ikaika Blackburn will perform at this month’s free Hawaiian Music Series concert on Thursday, April 27 from 6 to 7:30 pm in front of the Baldwin Home Museum at the corner of Dickenson and Front Streets in Lahaina. 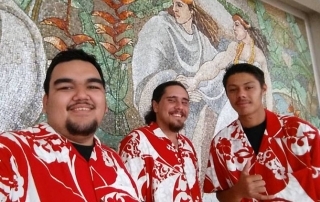 Youth trio, Kuaola will perform at our free monthly Hawaiian Music Series concert on Thursday, March 30 from 6 to 7:30 pm in front of the Baldwin Home Museum at the corner of Dickenson and Front Streets in Lahaina. 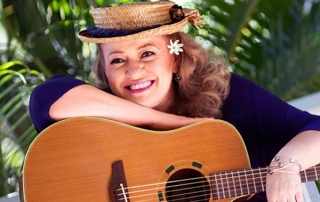 One of Hawai‘i’s most beloved female musical artists, Robi Kahakalau, will perform at our free monthly Hawaiian Music Series concert on Thursday, February 23 from 6 to 7:30 pm on the more spacious Campbell Park lawn next to the Baldwin Home Museum at the corner of Dickenson and Front Streets in Lahaina. 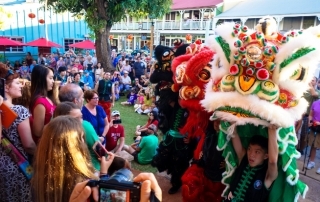 Chinese New Year in Lahaina to Ring in Year of the Rooster with Lions, Firecrackers & More! 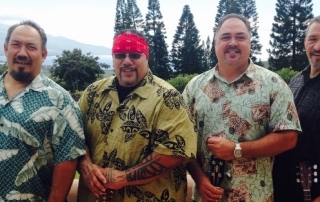 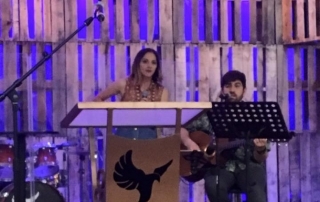 Enjoy the lifelong talents of husband and wife duo, Imua and Tiffa Garza, during an outdoor Hawaiian Music Series concert in the heart of Lahaina. 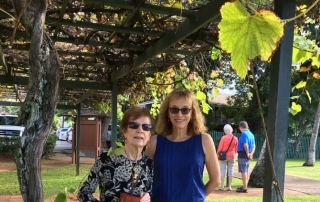 This free musical event takes place on Thursday, December 29 from 6 to 7:30 pm in front of Baldwin Home Museum on the corner of Dickenson and Front Streets. 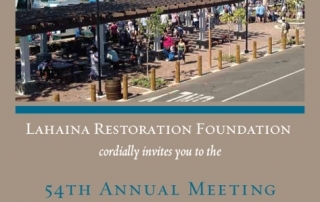 Lahaina Restoration Foundation has scheduled 2017 dates for its four Chinese Festivals. 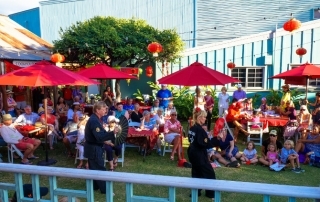 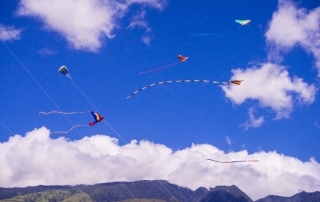 These cultural showcases bring the community and visitors together to celebrate Lahaina’s Chinese heritage and the global connections that Maui has to offer.